One of the problems if you intend to do touring in different countries is places to stay. In my recent trip to Singapore, I wanted to stay at a place which I’d learn some things about my hobby but at the same time, learn something about the culture as well. I got in touch with Sk Lah from the Tree in Lodge mid 2016 since they were also selling items on bike touring (check out greenbasikal.com) and I was able to check their place as well. Early this year, since I had a month long stay in Singapore, I decided to check in their hostel and gained several insights and experiences. For starters, the hostel is a few minutes walk from Outram station MRT and is near to several hawker centers as well as grocery stores. The hostel has several rooms for sharing. In my case, I stayed with three other people who were staying longterm and had no problems with getting along with everyone in the place. With free breakfast, wifi and information needed to get around the country, the hostel is the perfect place for the authentic Singaporean experience as they give recommendations as to where to go and what to try. For the bike tourer, SK and other staff are knowledgeable about routes in Southeast Asia as they have hosted many tourers from the US and Europe. Aside from recommendations on itinerary and all, their stories about their own bike touring adventures have been inspiring. For instance, Sk and his friends did cycling trips from Finland to Singapore, Taiwan and other parts of SEA. 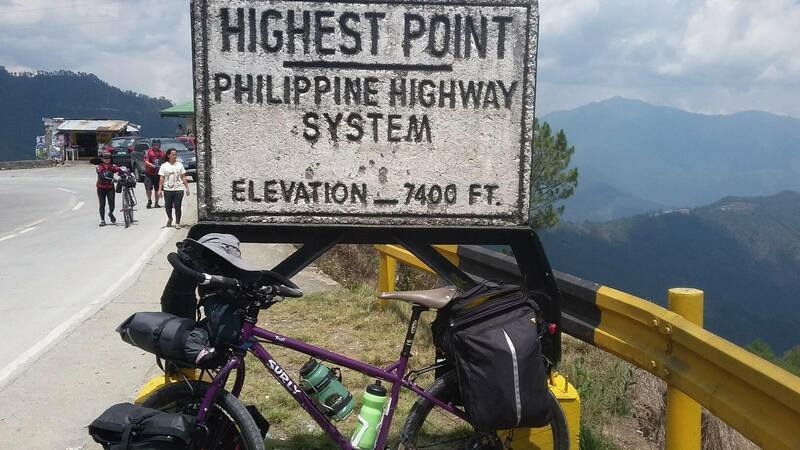 In fact, their stories have prompted me to plan for future cycling trips in the region as well since the costs can be very minimal but the experience is all well worth it. While many believe that staying in Singapore can be very costly, the experience with the Tree in Lodge (https://www.treeinlodge.com/) will make you think otherwise. Best of all, it is one of those much needed places in other countries that can open interactions with other bike tourers from different parts of the world.